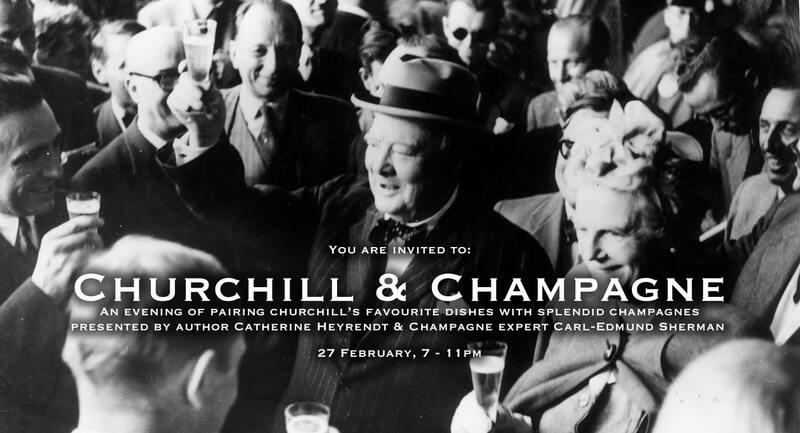 Join us for an evening hosted by author and Churchill culinary expert, Catherine Heyrendt, and renowned Champagne expert Carl Edmund Sherman. Carl Edmund will serve a selection of 6 hand-picked champagnes to accompany six of Sir Winston's favourite tasting dishes, with anecdotes supplied by Catherine. For those wishing to learn more about the nuances of fine champagne, Carl Edmund is a known expert in Reims, the Champagne capital. 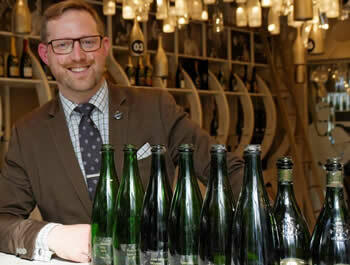 He regularly instructs masterclass tutored tastings with some of the finest bubbly made in the region. Catherine is a professor at the University of Reims who has an expertise in English history as well as fine dining and champagne. 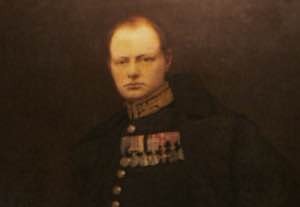 This is a unique opportunity to experience a more personal passion of one of the greatest Brit's that ever lived, who was also a member of the National Liberal Club for 15 years. This special event is open to non-members as well as members of both the Author's Club and the National Liberal Club. An auction will follow the tasting. All proceeds from the event will go to Bhola’s Children, a charity which supports a home and school for disabled children in the Bay of Bengal, Bangladesh. 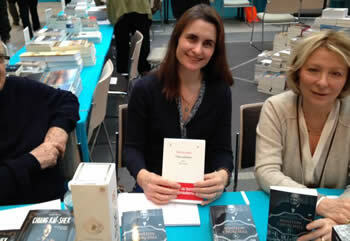 *Authors' Club and NLC members may also book directly with the NLC office. The David Lloyd George room at the National Liberal Club, 1 Whitehall Place, London SW1A 2HE seats only 120 so please book early to avoid disappointment.